Kim Kardashian brought a very special date to Beautycon 2018. 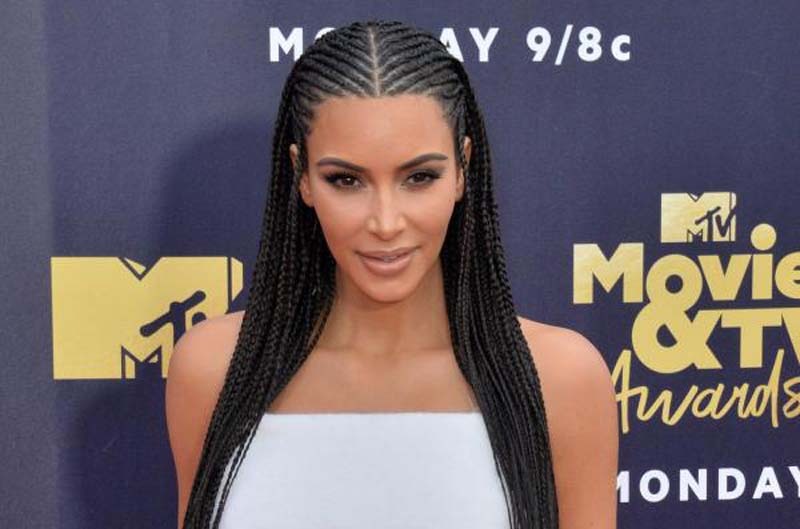 The 37-year-old television personality took North West, her 5-year-old daughter with husband Kanye West, to the beauty convention Sunday in Los Angeles. [post_ads]Kardashian shared several photos and videos with North on Instagram Stories. The mother-and-daughter duo wore matching high ponytails and coordinating black outfits. "Look who my date is to Beautycon! We did our hair the same way," Kardashian said in a video on the way to the event. Kardashian also posted clips of North trying out a perfume. "My perfume tester," she wrote. The Keeping Up with the Kardashians star launched her makeup line, KKW Beauty, in June 2017, and released new KKW fragrances in May. She captured a cute video in June of North painting her face with the KKW X Mario eyeshadow palette. Kardashian is parent to North, 2-year-old son Saint and 6-month-old daughter Chicago with West. She called North her "best friend for life" in a sweet post on her daughter's birthday in June. "My baby girl turns 5 today. Never did I think back then that I would have my best friend for life!" the star wrote. "I'm so honored to be your mom Northie! You have brought more joy into my world than I ever could have imagined."